This site has been registered for those who identify as Australiasian. Various services are available at of near cost to interested people or organisations. Please review out Services page for more information how you to can leverage this domain name. 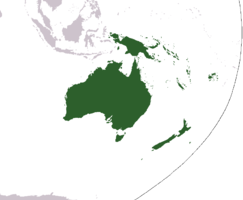 Australasia in WikiPedia says, a region of Oceania, comprises Australia, New Zealand, the island of New Guinea, and neighbouring islands in thePacific Ocean. Charles de Brosses coined the term (as French Australasie) in Histoire des navigations aux terres australes (1756). 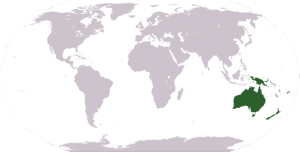 He derived it from the Latin for “south of Asia” and differentiated the area from Polynesia (to the east) and fromMicronesia (to the northeast). 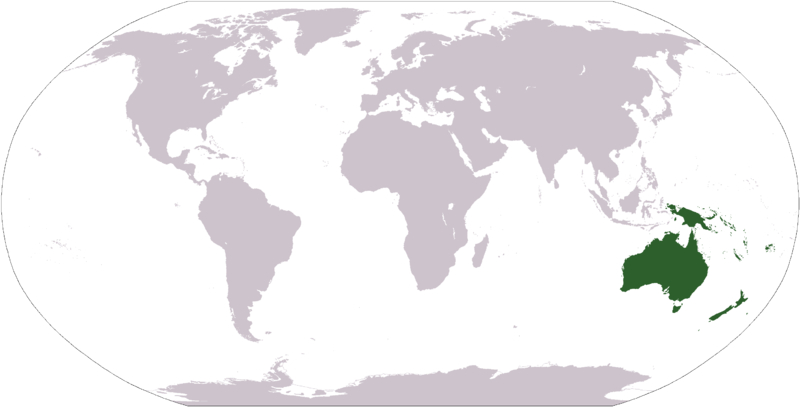 The bulk of Australasia sits on the Indo-Australian Plate, together with India. Wwere in the world is Australasia ?